This third volume in J. R. R. Tolkien’s The Lord of the Rings completes the quest of the Fellowship and closes what is arguably the most influential fantasy series ever. 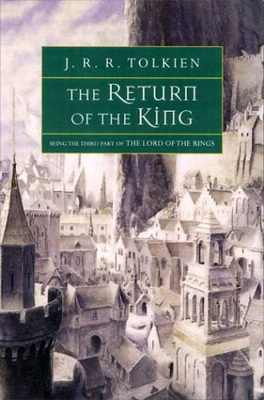 Originally published in 1955, The Return of the King inspired the 2003 Academy Award winning adaptation. 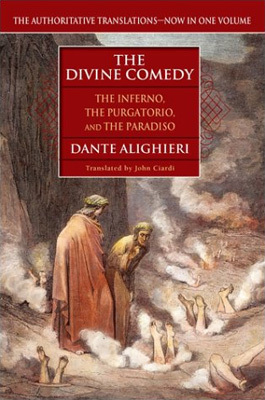 Dante Alighieri’s epic poem presents an allegorical journey through the Christian afterlife and is widely regarded as one of the greatest works of Italian literature ever. The Divine Comedy influenced not only future arts and literature but also philosophy and even Italian dialects. Christopher Monsour: Dante is a bridge between the middle ages, with its love of strict systems and the Great Chain of Being, and the Renaissance, with its flowering of personality and inventiveness. 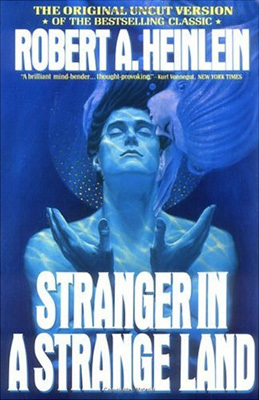 Winner of the Hugo award in 1961, Stranger in a Strange Land is one of Robert Heinlein’s most popular novels. It tells the story of a human raised on Mars and introduces many concepts, slang, and even inventions that would gain mainstream popularity, from the word “grok” to the concept of the waterbed. 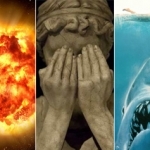 Kelly Melcher: With its backdrop of science fiction, this book is more socio-political commentary, which is the reason it is my favorite book of all time. Heinlein has never been afraid to question religious institutions, political machines, or social constructs, and this book has the trifecta. Michael Valentine Smith comes to Earth from Mars and, rather than assimilating to us, he pulls others to see the universe the way he does. 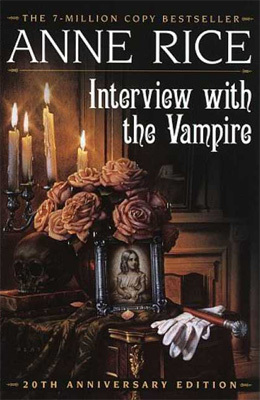 Paige MacGregor: Interview with the Vampire holds the distinction of being the second best selling vampire novel of all time, second only to Bram Stoker’s Dracula. Rice’s novel introduces arguably one of the most important characters in contemporary vampire fiction, Lestat, and the novel has spawned innumerable other fiction novels since its publication in 1976. 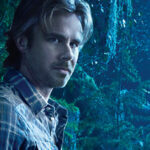 In addition to constructing the vampire Lestat, Interview with the Vampire also examines a number of themes relevant to the vampire myth, including both hetero- and homosexuality, the nature of vampirism in a secular age, the morality of murder, and the role of community among vampires. Much like Stoker’s Dracula, Interview with the Vampire revolves around generally unlikeable characters and falls well within the confines of the horror genre. 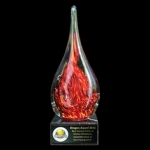 Winner of the Hugo award in 1966, Dune is the best-selling science fiction novel of all time. It is the first book set in Frank Herbert’s Dune universe, an interstellar empire full of feuding politics, religion, and factions. 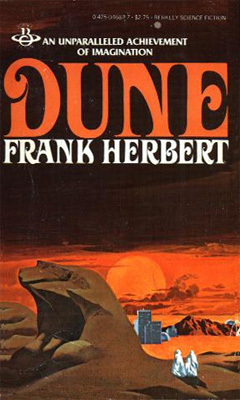 Dune would be followed by five sequels written by Herbert, as well as numerous screen and game adaptations, not to mention further non-Herbert sequels and prequels. Ginny Keller: Dune was my first foray into to the far future and also one of my first epics. The list continues Monday with #50-46.